Are you sure you want to remove Dynamics and Evolution of Galactic Nuclei from your list? Deep within galaxies like the Milky Way, astronomers have found a fascinating legacy of Einstein's general theory of relativity: supermassive black holes. Connected to the evolution of the galaxies that contain these black holes, galactic nuclei are the sites of uniquely energetic events, including quasars, stellar tidal disruptions, and the generation of gravitational waves. 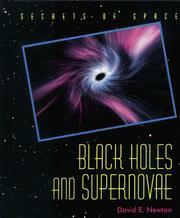 This textbook is the first comprehensive introduction to dynamical processes occurring in the vicinity of supermassive black holes in their galactic environment. Filling a critical gap, it is an authoritative resource for astrophysics and physics graduate students, and researchers focusing on galactic nuclei, the astrophysics of massive black holes, galactic dynamics, and gravitational wave detection. 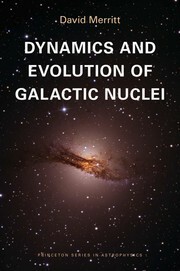 It is an ideal text for an advanced graduate-level course on galactic nuclei and as supplementary reading in graduate-level courses on high-energy astrophysics and galactic dynamics. 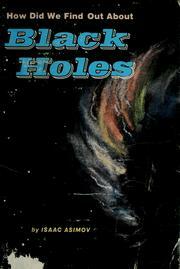 David Merritt summarizes the theoretical work of the last three decades on the evolution of galactic nuclei, the formation of massive black holes, and the interaction between black holes and stars. He explores in depth such important topics as observations of galactic nuclei, dynamical models, weighing black holes, motion near supermassive black holes, evolution of nuclei due to gravitational encounters, loss cone theory, and binary supermassive black holes. Self-contained and up-to-date, the textbook includes a summary of the current literature and previously unpublished work by the author. 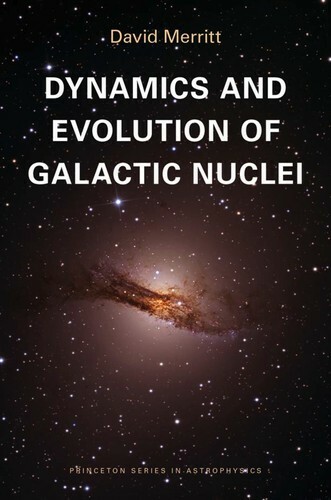 For researchers working on active galactic nuclei, galaxy evolution, and the generation of gravitational waves, this book will be an essential resource. 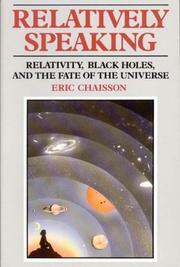 Of all the legacies of Einstein’s general theory of relativity, none is more fascinat- ing than black holes. While we now take their existence almost for granted, black holes were viewed for much of the 20th century as mathematical curiosities with no counterparts in nature. 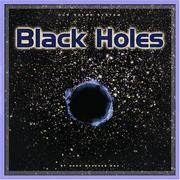 Einstein himself had reservations about the existence of black holes. In 1939 he published a paper with the daunting title “On a stationary system with spherical symmetry consisting of many gravitating masses”. In it, Einstein sought to prove that black holes—objects so dense that their gravity prevents even light from escaping—were impossible. Einstein’s resistance to the idea is understandable. Like most physicists of his day, he found it hard to believe that nature could permit the formation of objects with such extreme properties. 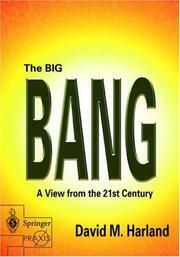 Ironically, in making his case, Einstein used his own general theory of relativity. 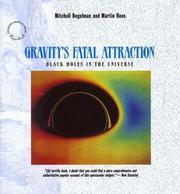 That same theory was used, just a few months later, to argue the opposite case: a paper by J. Robert Oppenheimer and Hartland S. Snyder, entitled “On continued gravitational contraction”, showed how black holes might form. Page 1, added by Alex Silvermen. June 29, 2013 Edited by Alex Silvermen Edited without comment. April 4, 2013 Edited by Alex Silvermen Edited without comment. April 4, 2013 Created by Alex Silvermen Added new book.